NEW business establishments in Davao City were told by the committee on public works and highways of the Davao City Council to use permeable pavement system (PPS). The PPS is eyed by some advocates to solve the environmental problems caused by conventional concrete. 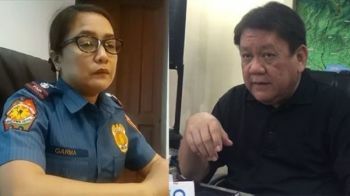 An ordinance on the use of the PPS was passed in the City Council under Davao City Councilor Jesus Joseph Zozobrado last December 2018. “This ordinance aims to improve the urban drainage systems of the city. 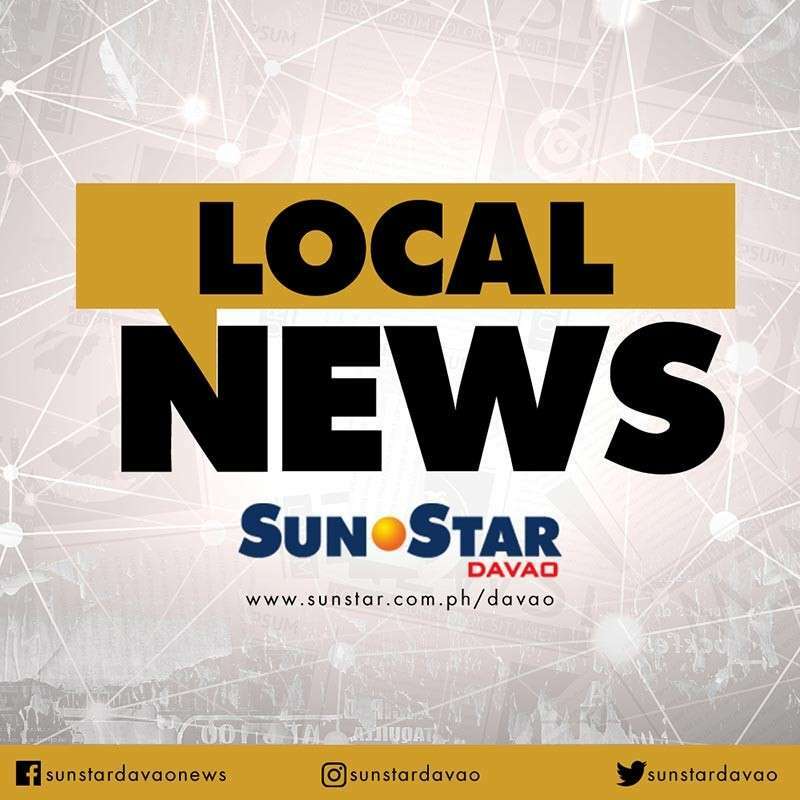 Permeable pavements help in mitigation of runoff water in urban areas which tend to contribute to flooding,” Zozobrado said in a text message to SunStar Davao Friday, January 11. “With this policy in place, it institutionalizes an alternative paving solution to address the issue and enhance urban livability and disaster-resiliency for the Dabawenyos,” he added. The ordinance states that it “shall cover all establishments whether private or public including, but not limited to, residential, commercial and institutional establishments”. Parks and other government-owned or managed areas such as parking spaces and walk ways are also covered by the ordinance. Other business establishments which have already been constructed will have the option to convert their conventional pavement into a permeable one should they want to avail of the incentives provided in the ordinance. Meanwhile, Interface Development Interventions (Idis) executive director Chinkie Golle said that PPS is climate change mitigation and adoption scheme as it allows to sequestrate carbon dioxide, particulates and other pollutants. “It reduces surface heating known as the Urban Island Heat Effect through controlling albedo, glare and by allowing evaporation of infiltrated water after rain,” she added.